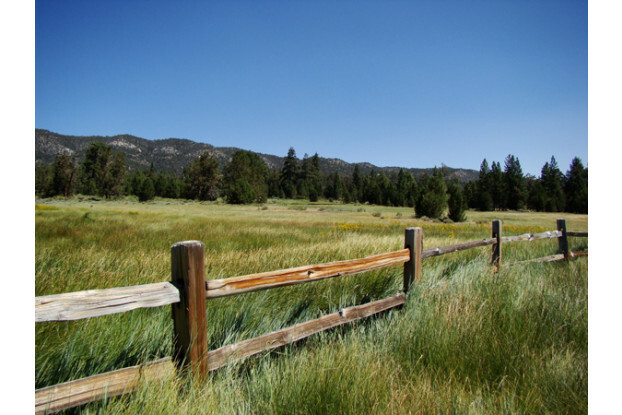 Our Pacific Southwest Dryland pasture grass seed brings together the optimal combination of pasture seed to accommodate the varying climate found in the southern California region. The grasses in this mix require little irrigation, making it a perfect choice for the arid to semi-arid environments found in the Pacific Southwest. The success behind this blend is in the combination of pasture grass species used to achieve maximum forage material in a dryland setting.